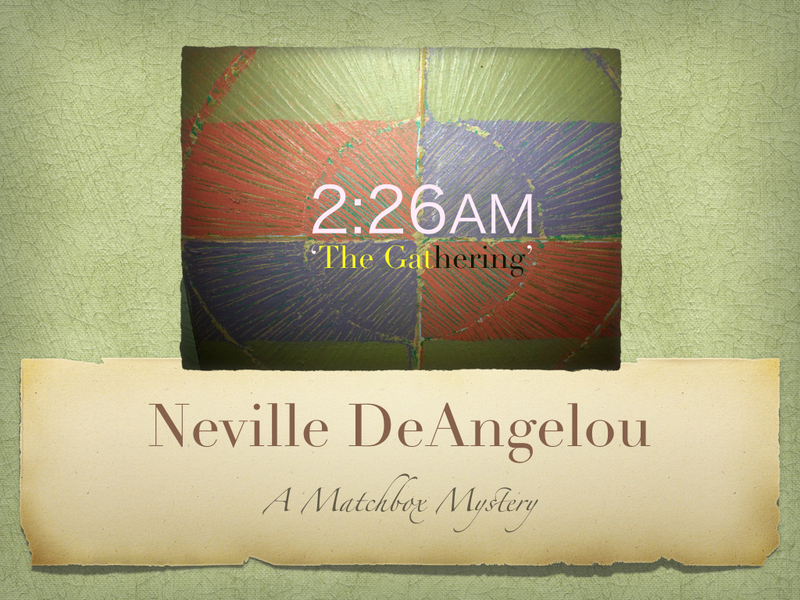 2:26AM, The Gathering – Book 1 (SBL series) – It’s a matchbox mystery. Heart. Passion. Intrigue. Epic Storytelling. Brilliant revelations. The sun rises upon a terrible knowledge. Parelli is dead. A baby is in the hole. You hear the rumble. You feel earth moving. Fires are ignited. Culture, learning and reason are about to go up in smoke. It is a tale spun from the threads of history. 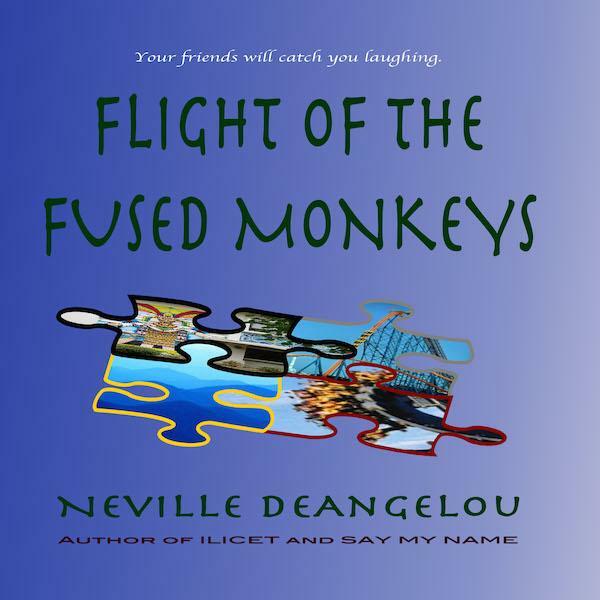 In turns dark and humorous, in tones richly sensual, deeply spiritual, it is a mystery entered from many levels and must be solved before everything is incinerated. They swoop down on you – Lex’s satirical brilliance, Quong’s comic genius, Maria’s sharp wit – but in this Frostian twist the stage is set. You discover the mystery you entered is not their’s; it is your own. They did not come to solve it for you and midnight has come and gone. This is a Matchbox Mystery – wonderfully woven, brilliantly told.